This type of machine is ideal for higher-end organizations, more sturdy monochrome or colored bags for a high-end experience. They can also be used in trophy bags and trade shows or presentations. 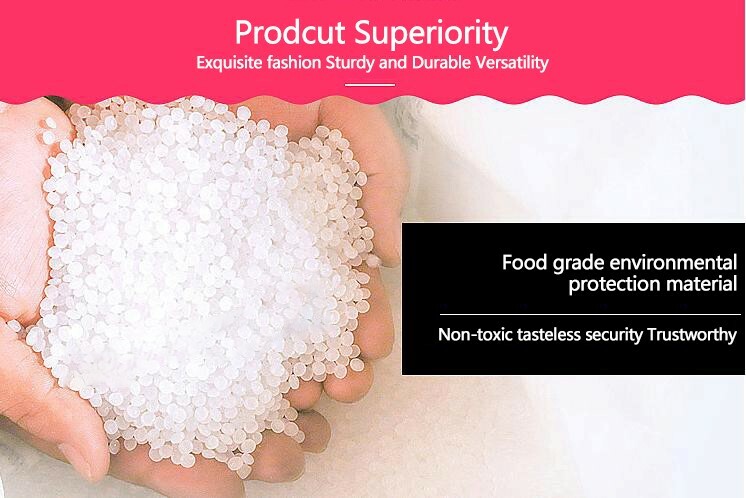 High-quality, high-density polyethylene has excellent load-bearing strength and a stronger side that allows the bag to stand on its own. The soft ring handle is sturdy, large and more comfortable to hold. The bottom of the bag is filled with cardboard. A variety of finishes/color options are available.